Nuria Chinchilla is professor in the Managing People in Organizations Department and director of the International Center on Work and Family. An economist and lawyer by training, she holds a Ph.D. in Management from IESE. Her areas of specialization include women and power, family-responsible organizations managerial competencies, career and time management, interpersonal conflict and not-for-profit organizations. 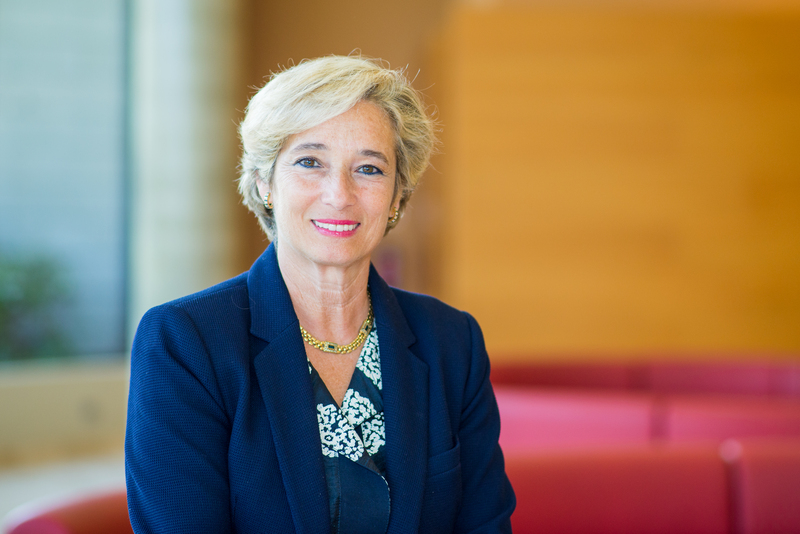 In 1984, she became a full-time member of IESE’s faculty. Prof. Chinchilla is a business and government consultant and member of several advisory boards such as the VIP Advisory Board of European Professional Women’s Network (EPWN). She is also a frequent guest speaker at European, American and African Universities and international conferences, as well as visiting professor at business schools such as IPADE in Mexico, ISE in Brazil, INALDE in Colombia, IDE in Ecuador, PAD in Peru, ESE in Chile, IAE in Argentina, IEEM in Uruguay, Lagos Business School in Nigeria and Strathmore University in Kenya. Prof. Chinchilla was named “Best Manager of the Year” by the Spanish Federation of Executive Women (FEDEPE). She is also co-author of several books, such as Owners of our Destiny: How to Balance Professional, Family and Personal Life (Ariel 2007), Being a Family-Responsible Company: Luxury or Need? (Pearson Prentice Hall 2006), Female Ambition: How to Reconcile Work and Family (Palgrave 2005), Decision Criteria in the Selection Processes in Spain. Are Women Discriminated? (Fundación ADECCO 2003), Two Professions and One Family (Generalitat de Catalunya, Departament de Benestar i Familia 2003), Undertaking in Feminine(1999), The Woman and her Success (1995); and Leadership Paradigms (2002). She is also author of the book Directors’ Rotation, which earned the EADA prize in 1996.